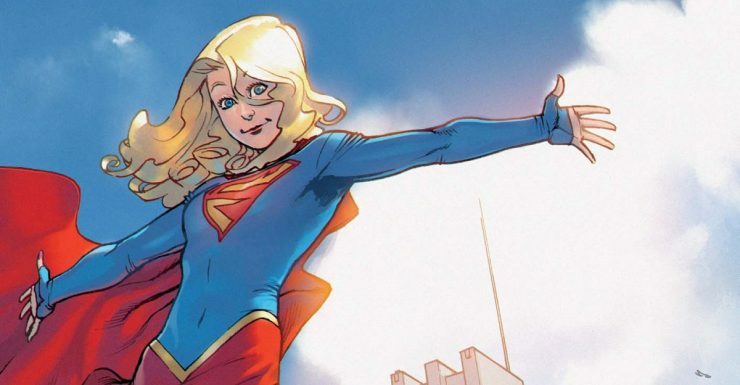 According to Deadline, Warner Bros. and DC are currently developing a Supergirl film. Writer Oren Uziel is reportedly working on the script, but there is no producer attached to the project at this point. There is no word on whether the project will have any relation to the CW Supergirl television series. Actor Vin Diesel has announced the start of production on Sony’s Bloodshot film via a video on his Instagram. 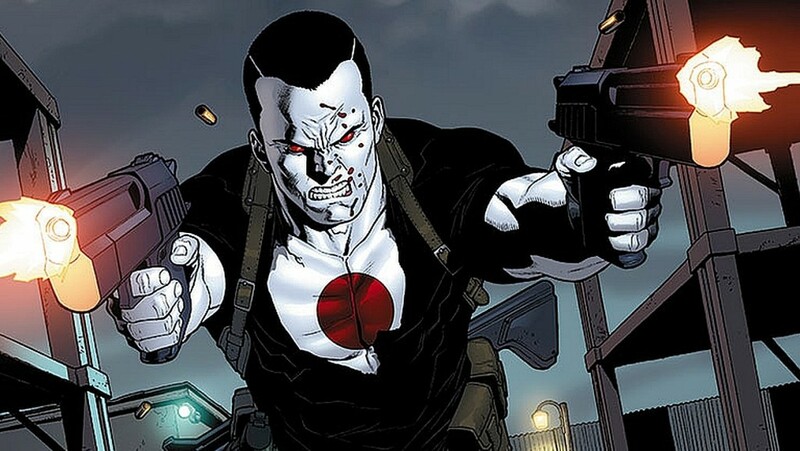 Based on the Valiant Comics series, Bloodshot tells the story of a technological super soldier, played by Diesel, who is enhanced by nanite technology in his blood. Bloodshot currently has no release date. See the announcement video here! Netflix has released the official trailer for its upcoming 10-episode series Maniac, starring Emma Stone and Jonah Hill. The mind-bending thriller follows two participants in a drug trial who experience a series of bizarre, feverish scenarios that become difficult to separate from reality. Directed by Cary Joji Fukunaga, Maniac begins streaming on Netflix on September 21st. 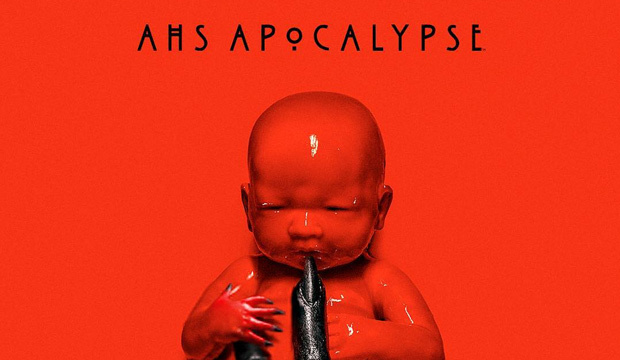 FX has released the first teaser for American Horror Story: Apocalypse, the eighth season of the horror anthology series. No actors are featured in the teaser, but the apocalypse is front and center with blood, skulls, scorpions, and more, all in keeping with the season’s theme. American Horror Story: Apocalypse premieres on September 12th on FX.